Please visit us and see our offer of Massage Spa services. 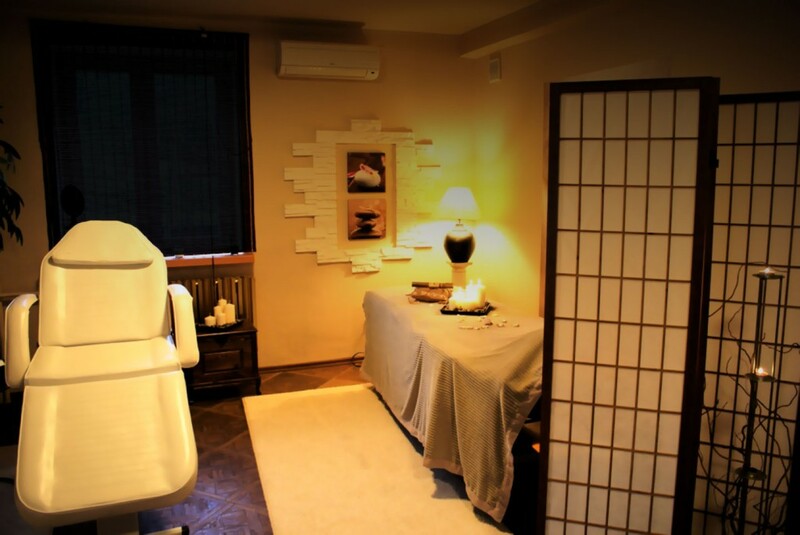 There is a comfortably equipped Massage Therapist’s Office at your disposal. 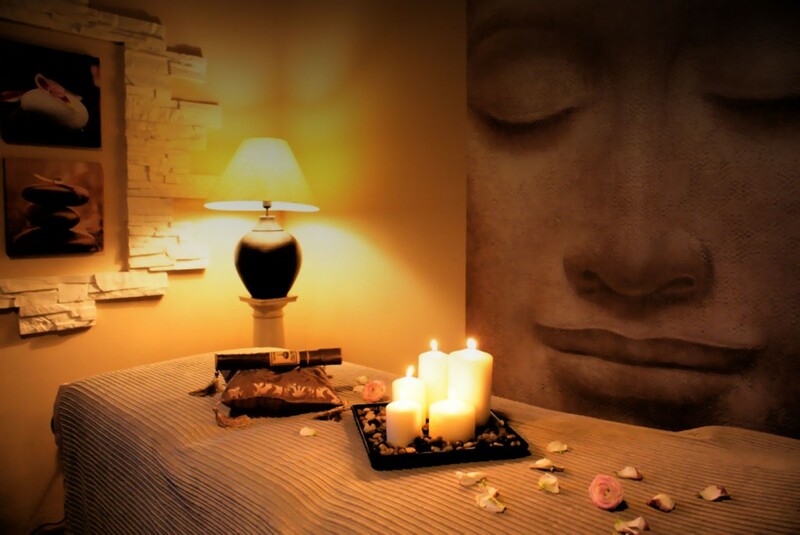 Moreover, we offer professional relaxing, anti aging and therapeutic treatments performed in a cosy and pleasant atmosphere. We ensure an individual approach to each client regardless of the treatment chosen. Whether you will choose a classical massage, relaxing treatment or anti aging mask, in each case you will be treated royally.